ADP is hiring an experienced Mainframe Design Engineer with demonstrated experience in Networking and z/OS. Does this sound like you? The Mainframe Communications Group provides solutions for z/OS and z/VM mainframe needs. This includes but is not limited to the following: inter LPAR communication, inter data center communications, client facing communications and general handoff of routing protocols between the mainframe systems and the associated network switches, routers and firewalls. We support more than 100 z/OS and z/VM LPAR’s running on IBM’s latest z/14 mainframes. We are seeking a polished 7-10 year mainframe network professional who is interested in a career. 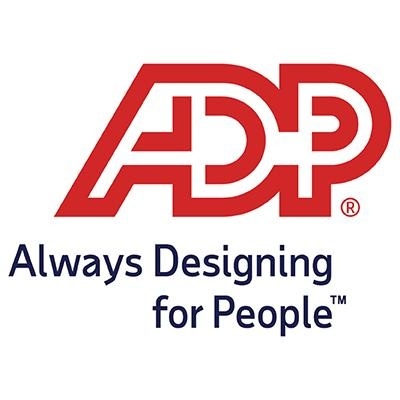 The Design Engineer Job Family is responsible for developing information technology solutions for ADP’s internal and external clients, consistent with business objectives. Design Engineers develop detailed designs for specific solutions in an area of focus, aligned with approved standards. This role is responsible for integrating their designs into the larger ecosystems. Design Engineers develop definitions for implementation and test procedures. They maintain relationships with vendor partners to ensure they are aware of the product roadmaps. They develop the service specific roadmaps for the development and implementation of the solutions. Design Engineers are expected to be results-oriented, have knowledge of new and legacy technologies, have knowledge of the relevant platforms and environments, and be familiar with the business process, functions and data within their domain to provide innovative, insightful and secure solutions. – Subject Matter Expertise – A deep understanding of the technologies, principals and methods with the discipline area of focus. – Broadness of Technical Knowledge- Should have a working knowledge of the Platforms / Operating Systems, Networking / Communications, and Testing principles. – Problem Solving — All candidates must demonstrate a strong ability for problem solving. – Project Management — All Engineering candidates must have a working knowledge of basic project management and task tracking skills. – Collaboration — the candidate must demonstrate a strong ability to work with multi-team framework. – Communications — All Engineers must have strong writing skills, ability to articulate solutions and ideas in a clear and concise manner, as well as adequate presentation skills. External Partner Development – Establishes a deep and powerful network outside the company.